Can you imagine being born into a world where there is a 50/50 chance you will not see your fifth birthday? And even if you beat those odds, you have no memories of a father or a mother. As you grow you learn that your father was killed in war and your mother died due to complications that followed your birth. You live at the mercy of strangers. Your possessions consist of the clothing you have on. You have no idea where your next meal will come from or if it will come at all. You sleep wherever you can find a shelter or sometimes just under the stars. Your dreams are not what will you be when you grow up—your only concern from the time you wake up each day is survival. The streets are your home. Your friends are orphans, too. You hang together so you won’t be alone. No hugs, no family and no hope. 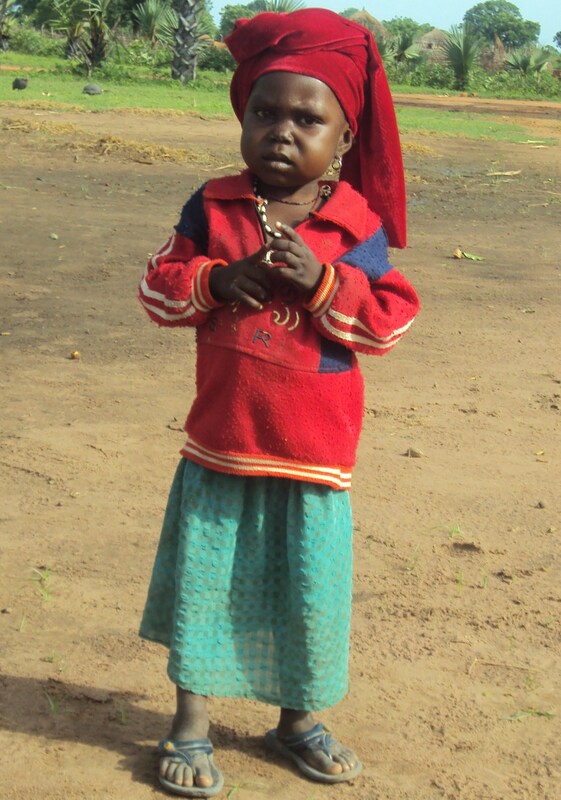 This is the reality of 41 orphans that live in Dono-Manga, Chad. But for the grace of God the story of these Dono-Manga orphans could be my story or your story. None of us had a choice about the place of our birth. Could it be that the very reason we are blessed is so that we could be used by God to bring fairness into the lives of these children? 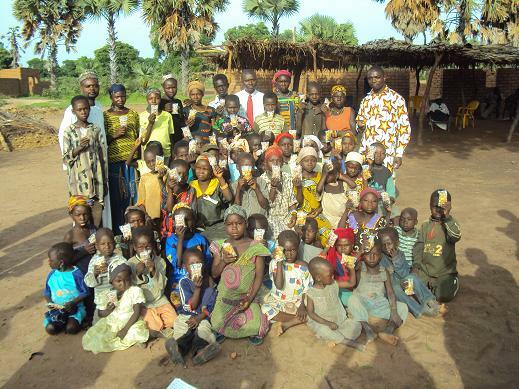 During a campaign in April of 2010, our representative from Nigeria provided food for these 41 orphans and requested that we move quickly to provide long-term help for these children. He also sent a formal request from the district officials to Hope Springs requesting that we build an orphanage. 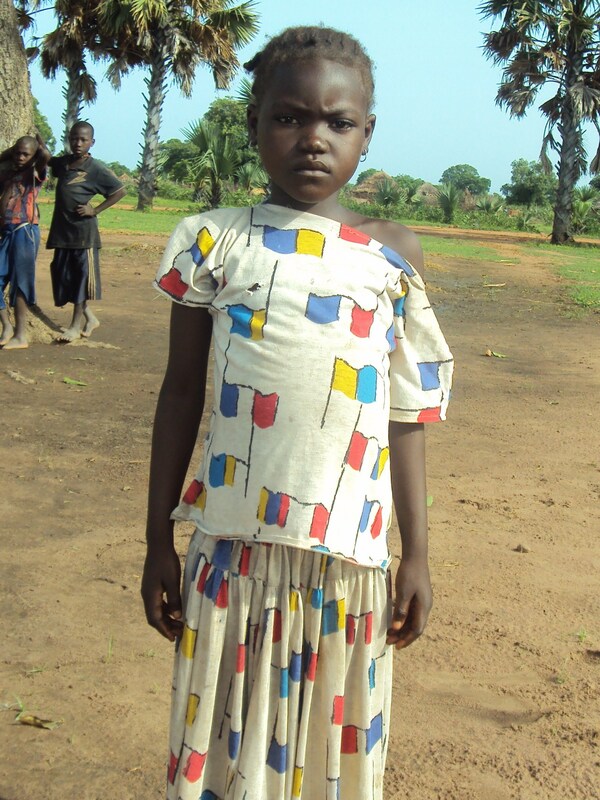 With your partnership, we want to provide that orphanage and give these children a home. We can provide for the construction of a building and furnishings to house these 41 children for only $3,500. Basic monthly needs will be $100 per child. 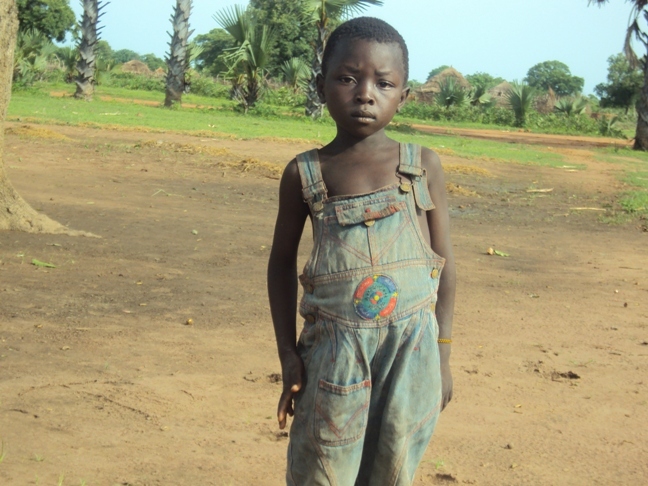 Our short-term plan is to establish a farm at the orphanage that will allow the children to begin working and help provide for their own needs. Many of these children are old enough now to learn the skills of drip irrigation. We believe this plan will allow the orphanage to become self-sustaining in just a few years. The training these children receive now will enable them to leave the orphanage one day with the skills to provide for themselves and start their own families. But most important they will be taught the saving message of Jesus as they grow and mature. Will you help us provide for these children through a onetime gift for the construction of the orphanage or by monthly sponsorship of a child? We may not be able to change the world, but with your help we can change the world for these 41 children. Categories: Chad, Dono-Manga, Orphans | Tags: Chad, Orphans | Permalink.